Some of these features are only visible when "plain text" is off. missing or unreadable text missing text noted with "[illegible]"
I can't tell you how glad and relieved I was to get your note and to learn that you have really got some satisfaction and pleasure out of your busy summer. I do hope you will take a few weeks rest at the end, and not keep on doing things up to the last, but recline and enjoy what you have already done. The undone things can wait for another [illegible] summer. And please thank Bessie3 for her long, newsy letter and her account of everything. I always enjoy her letters so much, and I have read this one many times over, and once aloud. But please give Bess a soft lead pencil to write with, it will be much easier on her eyes and mine. Why do people ever use hard pencils? I think it was lovely of you to have Ethel4 and the chil-dren there, and it does my heart good to think what a joyful time Charles5 and Helen Louise6 must have had. I am so glad Jess7 and her boys8 like Charles Edwin. He is easily crushed when people don't like him. The astronomers are in great distress because I gave the wrong name to the behaviour of the planet Venus which I personally witnessed on the Wieners'9 back porch in the sum-mer of 1893. It should be called an 'occultation', not a transit. It has been corrected in the second printing10. The first man to telegraph about it was not an astronomer, but the ubiquitous Professor Phelps11, of Yale. I enclose his reply to my letter of thanks12. Glance at it and tear it up. Document is one leaf, typewritten on recto only. 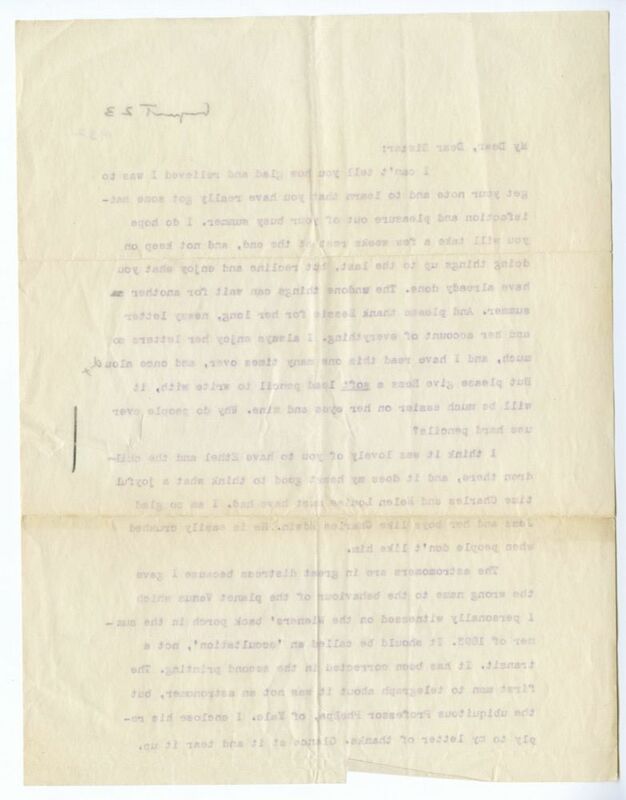 The reference to the revision of "Two Friends" dates this letter 1932. 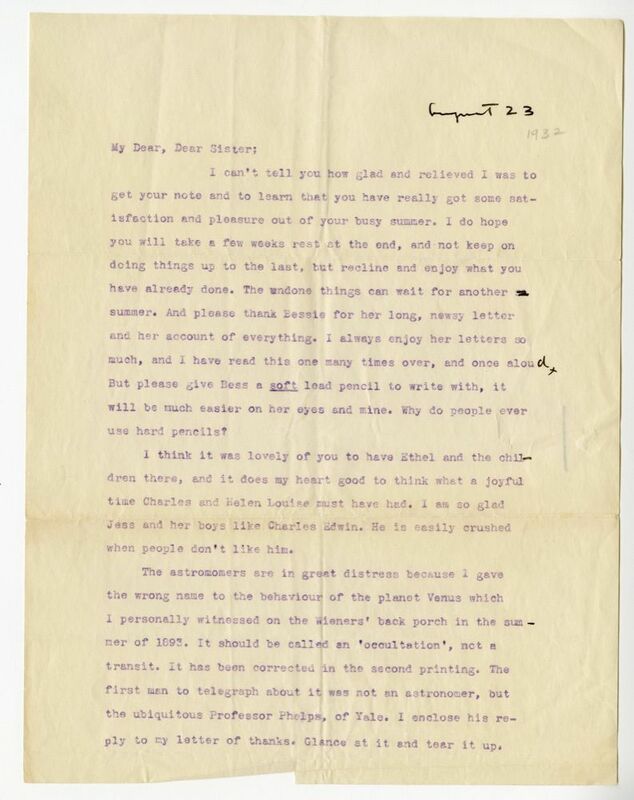 Cather replied to Phelps's letter on 16 August 1932 (#1119). Cather, Elsie Margaret (1890-1964) (“Bobbie”). Cather’s sister. 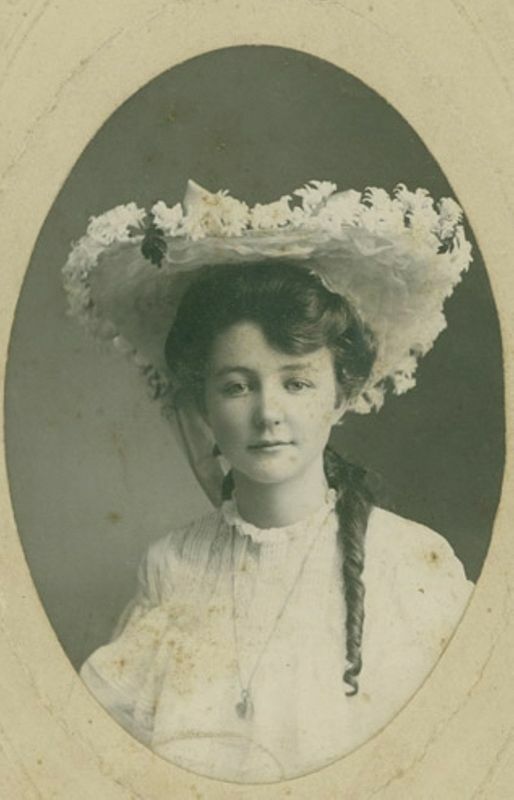 Born in Red Cloud, NE, shortly before Willa Cather graduated from high school, Elsie attended the University of Nebraska in Lincoln from 1908 to 1910, before transferring to Smith College, in Northampton, MA, from which she graduated with an A.B. in English and Latin in 1912. 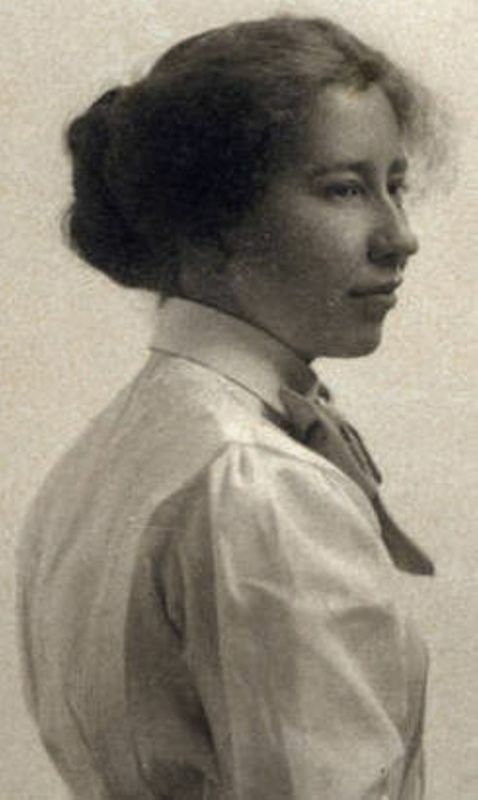 She undertook graduate study at the University of Nebraska in 1914 and in 1916 received her A.M. with a major in philosophy and a minor in English. At both the undergraduate and the graduate level at Nebraska, she studied under Louise Pound. She began a career in high school teaching in 1912, when she took a position in Lander, WY, where her brother Roscoe then lived with his family. She also taught in Albuquerque, NM; Corning, IA; Cleveland, OH; and briefly Red Cloud, when illness in the family brought her home. 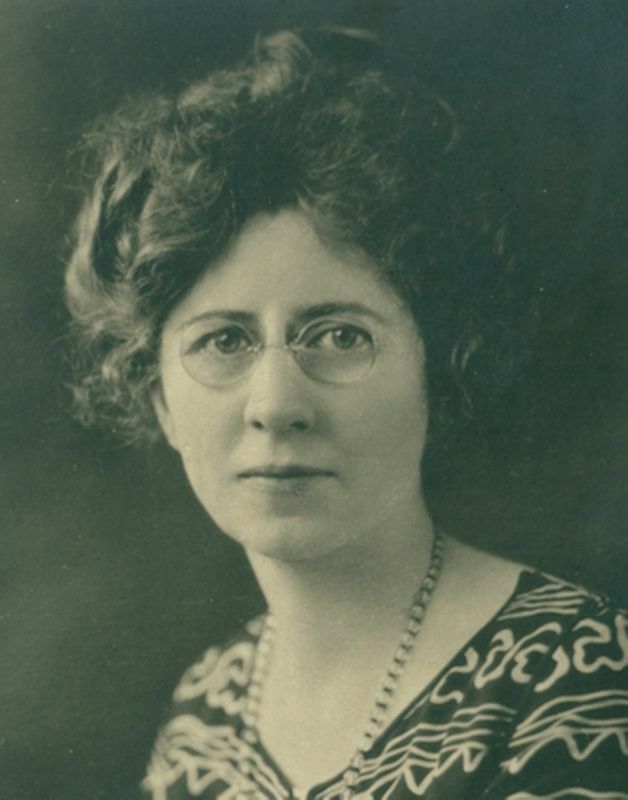 Her longest tenure as a teacher was at Lincoln (NE) High School, where she began teaching in 1920, with Olivia Pound and Mariel Gere as colleagues. Willa Cather's expectation that Elsie be responsible for aging family and friends and for legal affairs after their parents' deaths sometimes brought the sisters into conflict. Elsie Cather retired from Lincoln High School in 1942. She died in Lincoln. Seymour, Elizabeth (c. 1859-1934) (“Bess,” “Bessie”). Cather’s cousin. Bess Seymour was born in Virginia to Sarah Boak (the elder sister of Willa Cather’s mother) and her first husband, Joseph D. Seymour. In 1883, Bess moved with Willa Cather’s family to Webster County, NE. Seymour lived in the Cather family home from 1883 to 1904, when she moved to the Webster County farm of her half brother, Will Andrews. Cather used her cousin’s name as a byline for the story “The Burglar’s Christmas” (1906), and it has been suggested that she served as a model for Aunt Tillie in The Song of the Lark (1915). Cather frequently mentions in letters to other family members that she received long letters from Seymour full of family news, and she urged her sister Elsie Cather to care for Seymour during her final illness and sent money to pay medical expenses. Cather, Ethel Garber (1889-1975). Cather’s sister-in-law. Ethel was the daughter of Edwin S. Garber and through him was related to Governor Silas Garber, the model for Captain Forrester in A Lost Lady (1923). Ethel graduated from the University of Nebraska in Lincoln in 1909 and married James Cather in 1913. The couple had two children, Helen Louise and Charles Edwin. The family moved to California in 1930. Ethel and Willa Cather were not close. Cather, Charles Edwin (1923-2011). Cather’s nephew. Charles’s parents were James D. and Ethel Garber Cather, and he was likely born in Red Cloud, NE, where he spent the early years of his childhood. He was, as Willa Cather wrote to Dorothy Canfield Fisher, “the little nephew I love the best” who inspired her portrayal of the little boy Jacques in Shadows on the Rock (1931) (#1054). He moved with his family to California in the 1930s. Cather continued to be an indulgent aunt as he got older, writing him letters of advice about and lending him money for his education. He attended, but did not complete degrees from, the University of Nebraska in Lincoln, the United States Military Academy in West Point, NY, and the Law School at the University of Colorado in Boulder. After his aunt’s death he completed undergraduate and law degrees at Stanford University, in Palo Alto, CA. He was a beneficiary of his aunt’s estate and was appointed her literary executor after Edith Lewis’s death. Southwick, Helen Louise Cather (1918-2004). Cather’s niece. Helen was born in Red Cloud, NE, to Willa Cather’s brother James and his wife Ethel. Willa was a doting aunt on her visits to Red Cloud. In 1931, Helen moved with her family to Long Beach, CA, where she graduated high school and attended Long Beach City College. In 1939, Helen returned to Red Cloud to help care for her maternal grandmother and then enrolled in the University of Nebraska in Lincoln, where she met her future husband, Philip Southwick. After graduating in 1941, she briefly returned to California to work in the personnel department of Douglas Aircraft company, but married Southwick in Lincoln in 1942, and then moved with him to Champagne, IL. When Philip’s employment took them to Plainfield, NJ, she frequently spent time with her aunt in New York City. In 1946, the Southwicks moved to Pittsburgh, PA, where their son James was born. In later years Helen worked as a school librarian and was active in the Cather Foundation in Red Cloud, NE. She was a beneficiary of Cather’s literary estate, and when Edith Lewis died in 1972 she bequeathed Cather books and manuscripts to Helen and her brother Charles Cather. Helen donated her share of these materials and Willa Cather’s letters to her to the University of Nebraska-Lincoln. Auld, Jessica Virginia Cather (1881-1964) (“Jessie”). Cather’s sister. Born in Virginia and raised in Red Cloud, NE, Jessica was the fourth child and second daughter of Charles and Virginia Cather. 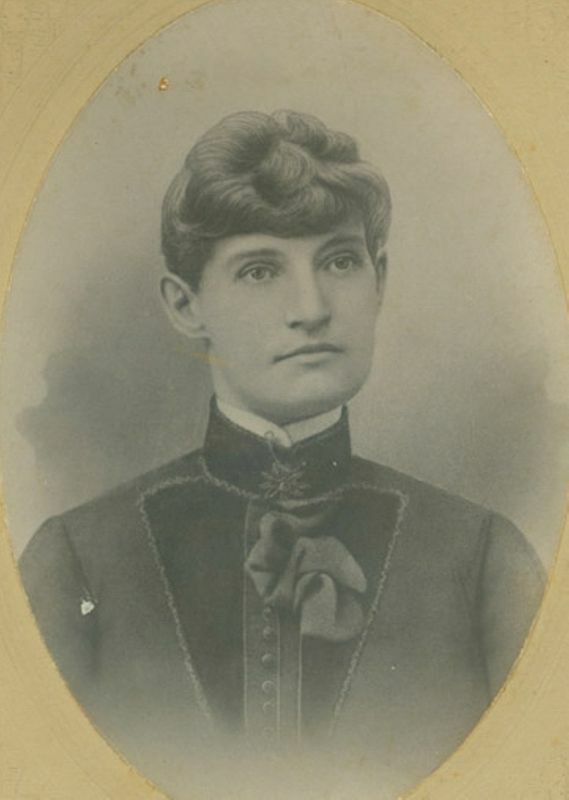 After graduating from Red Cloud High School in 1899, she taught at a country school and the South Side Grade School until her marriage to James William Auld, a Red Cloud banker, in 1904. They had three children (Charles, William Thomas, and Mary Virginia). After their divorce in 1933, she moved to Palo Alto, CA, where she died thirty-one years later. Few letters from Willa Cather to her sister Jessica survive, and particularly after Jessica’s divorce their relationship was strained. Auld, William Thomas (1908-2000) (“Tom,” “Will”). Cather's nephew. Born in Red Cloud, NE, to Jessica Cather Auld and James William Auld, William Thomas Auld graduated from Red Cloud High School in 1927 and Amherst College in Amherst, MA, in 1931. 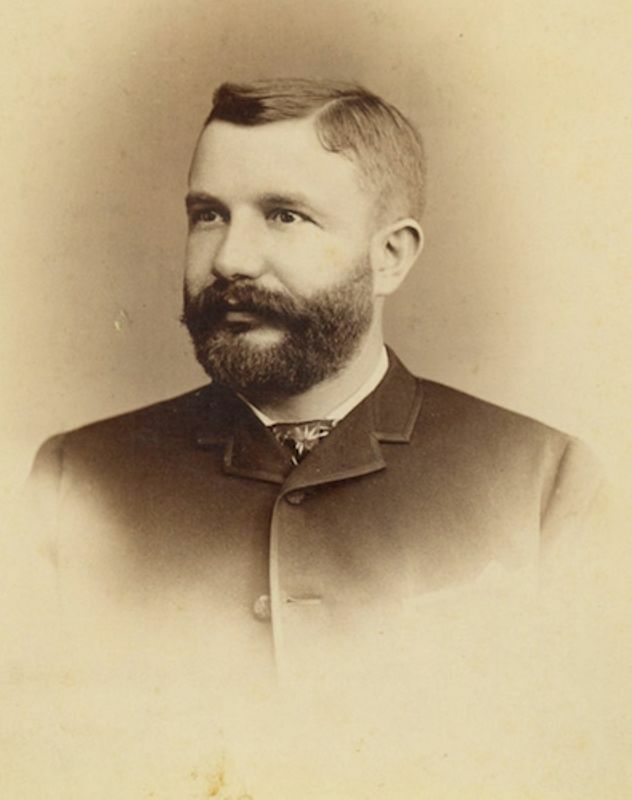 His roommate at Amherst, Richard Hager Mellen, would later marry his sister, Mary Virginia Auld. He graduated from Stanford University Medical School in 1936, the same year he married Helen Jane Wall. From 1938 until his retirement, Auld practiced pediatrics in Stockton, CA, except for the four years (1942-1946) he served in the Army Air Force Medical Corps. He and his wife had no children. Willa Cather seems to have had minimal contact with her nephew as an adult, and there are no known letters from her to him. Auld, Charles Cather (1911-1992). American businessman; Cather’s nephew. Born in Red Cloud, NE, Charles Auld was the younger son of William Auld and Jessica Cather Auld (Willa Cather’s sister). He graduated from the Red Cloud high school in 1930, and from Stanford University in 1934 with a degree in economics. He settled in southern California, where his mother and brother Thomas also lived, but served overseas as a captain in World War II. Willa Cather had little contact with Charles Auld after he was grown. Phelps, William Lyon (1865-1943). American critic and professor. Born of an old New England family, Phelps grew up in New Haven, CT, where he received his B.A. (1887) and Ph.D. (1891) from Yale University. He began teaching English and European literature at Yale in 1892, teaching one of the first courses in the modern novel. He also lectured widely, wrote a regular newspaper column, and published many critical essays. Cather disagreed with many of his ideas but responded courteously when he wrote to correct her astronomical terminology in “Two Friends” (1932). Grand Manan, New Brunswick, CanadaCather and Edith Lewis frequently vacationed on Grand Manan Island during the summer and early fall for about twenty years, beginning in 1922. For the first few years, they stayed at the Inn at Whale Cove, a collection of cottages with a main house operated by Sarah Jacobus. Cather and Lewis rented Orchardside Cottage from Jacobus until they had their own cottage built. In 1926, Lewis acquired land on Grand Manan, and construction was completed in 1928. Cather and Lewis returned to this cottage almost every summer until 1940.